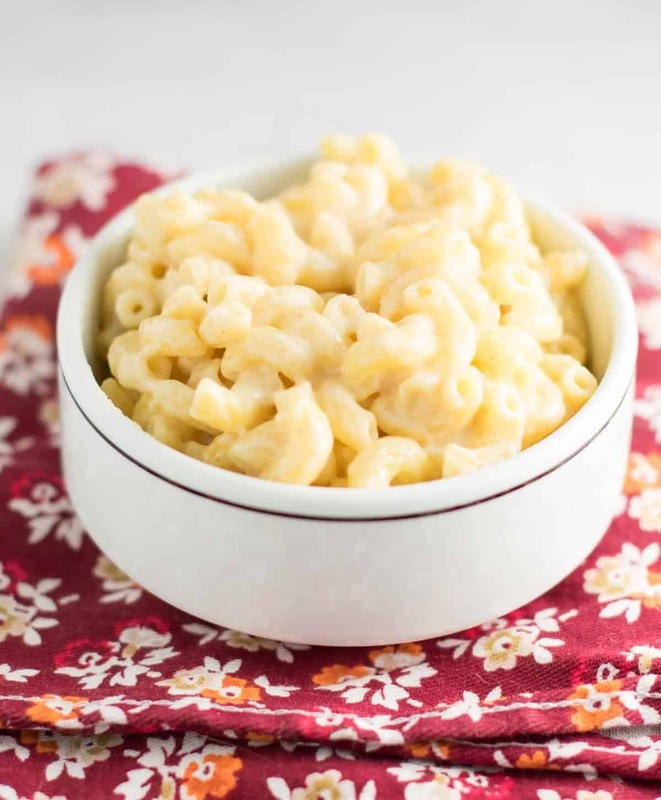 Sharp Cheddar Mac and Cheese Recipe - ready in 20 minutes! It’s no secret where my son gets his love of cheese. I am a serious cheese lover! 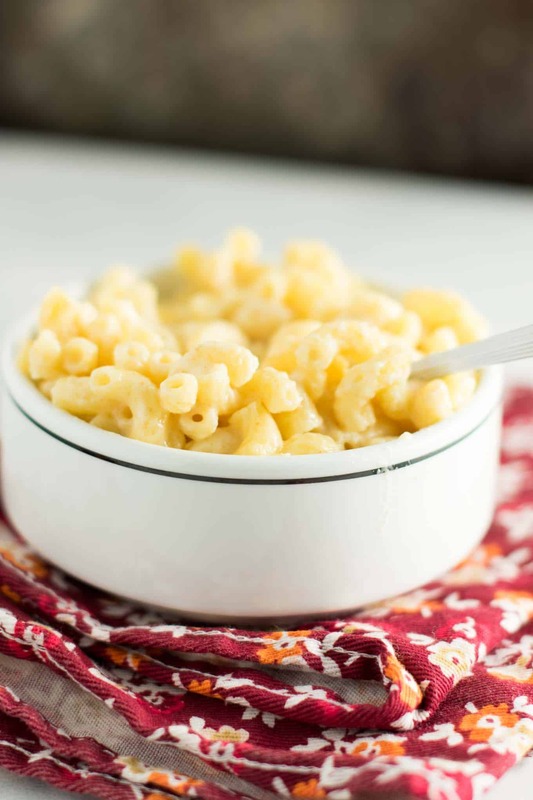 This Creamy Sharp Cheddar Mac & Cheese is one of the (many) reasons why. 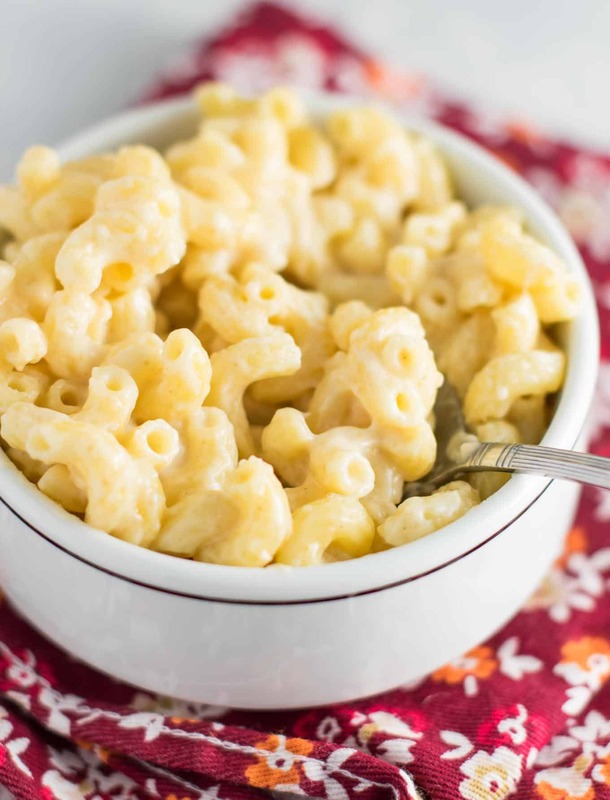 Growing up, we ate mac and cheese a lot, like many families do. While I won’t deny my love for boxed mac & cheese (Helloo Annie’s I love you! ), there just no comparison to the flavor of making it from scratch. I’m a bit of a cheese snob, so I love finding rich flavorful cheeses that really bring a big flavor! In this recipe, I bought a block of New York Sharp Cheddar and grated it fresh. I bought mine from fresh market. 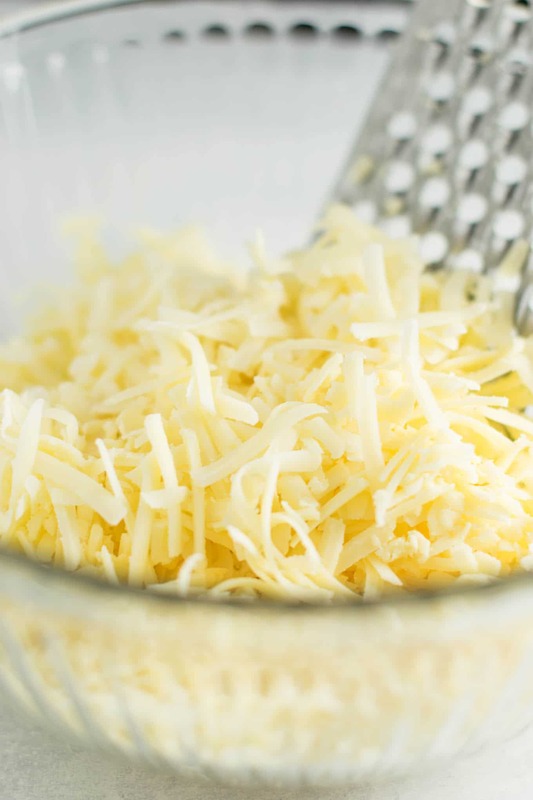 Freshly grated cheese > packaged grated cheese any day! I know I say this a lot, but please take that extra few minutes to grate your cheese fresh. You won’t regret it! Crosby was not very happy when I was trying to make dinner, so I was bribing him with pieces of sharp cheddar cheese as I was trying to cook. He LOVED it. He is definitely my child! If I can make this dinner at 6 p.m. (the witching hour of babies) when my husband isn’t home, you know it’s an easy one! This recipe can be ready in just 20 minutes. I love adding in a bag of frozen peas for added veggies too at the end but that’s totally optional. Crosby gobbled this up for dinner and really loved that sharp cheddar. 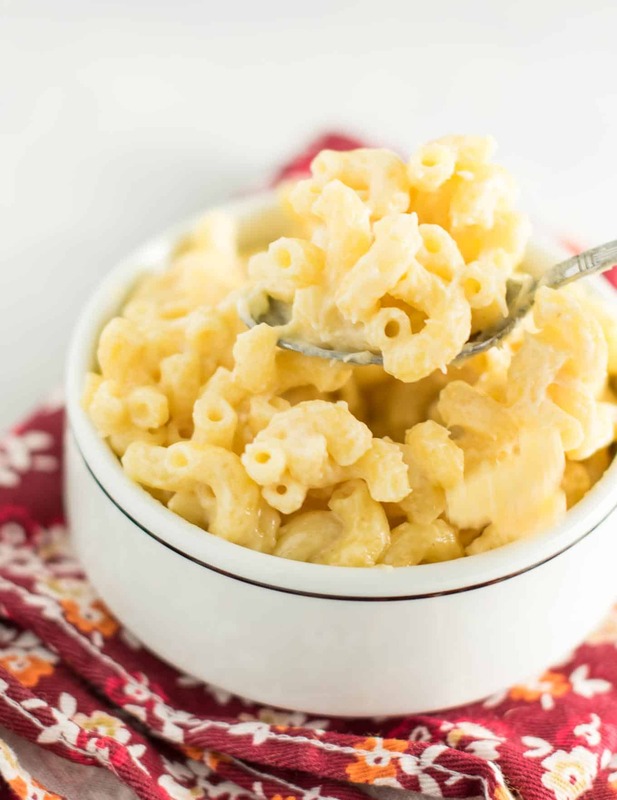 Adult and kid friendly, this recipe is perfect for a quick dinner! I also make this each year for Thanksgiving dinner and it’s a hit! The taste and texture of this recipe were great. I found that I needed quite a bit more salt than was called for but that was no problem of course. Delicious!! Yes, depending on whether you salt your pasta water it could definitely need more salt. So glad you enjoyed the recipe! 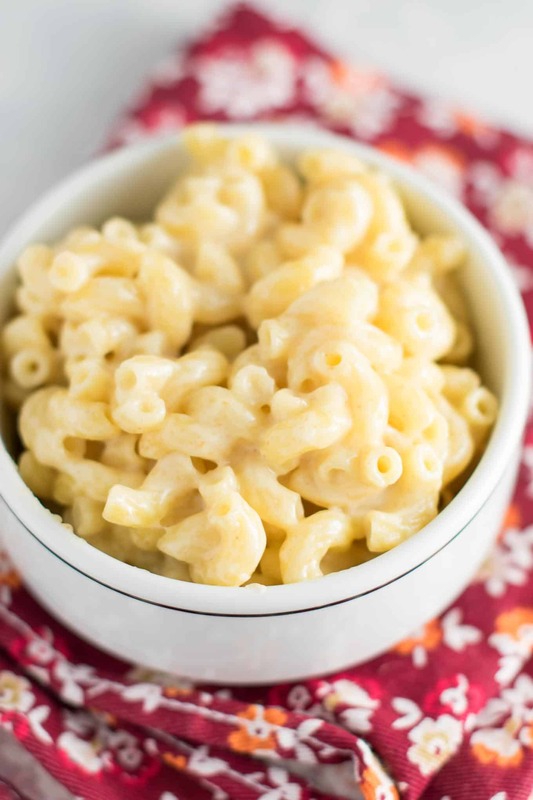 This recipe is intended to be be thick and creamy. I’m glad you made it work for you!